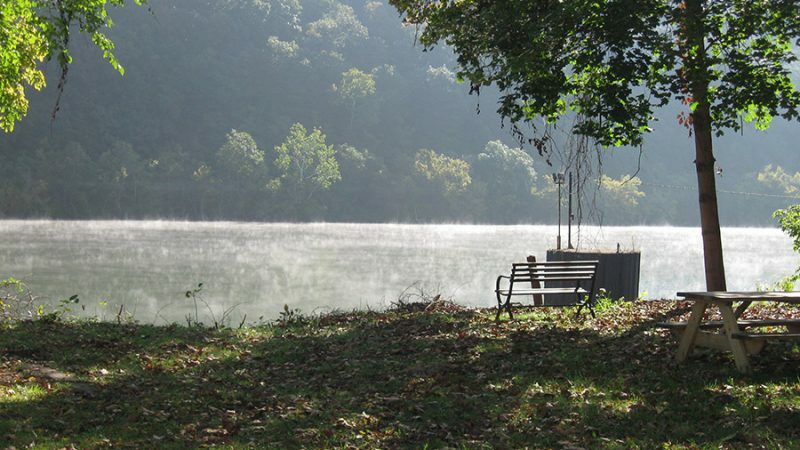 Whether it’s paddling scenic Ten Mile Creek, walking or cycling on the Greene River Trail, boating alongside coal barges on the Monongahela River, listening to live music, or enjoying a delicious meal, the Fredericktown area can provide the amenities you need for a relaxing get-away. 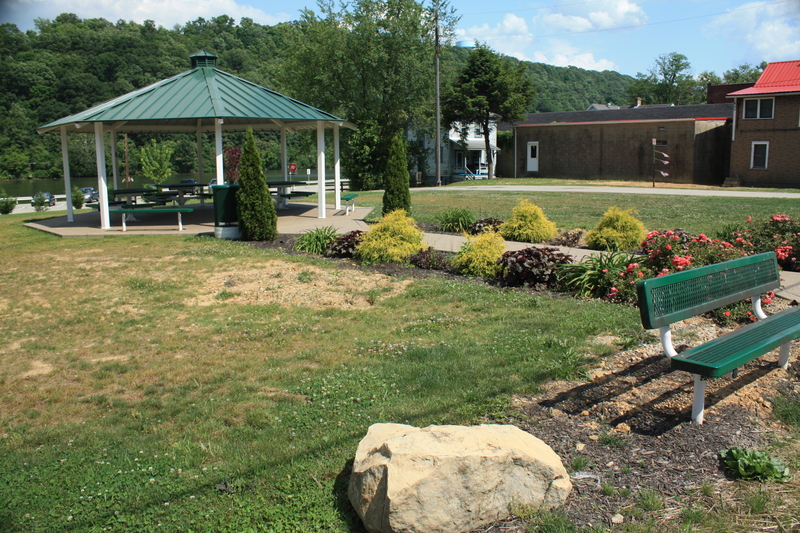 While trains and barges carrying coal serve as a reminder of the region’s mining history, much of the area remains scenic and rural. 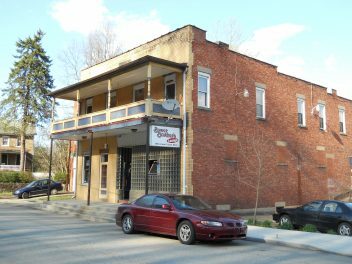 The Fredericktown business district offers restaurants, bars, retail, services, and lodging. 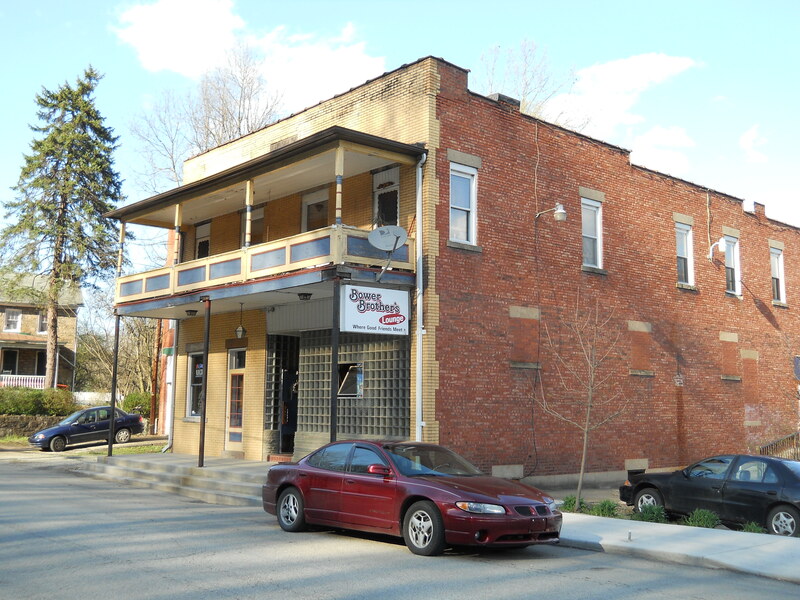 Click on the button to the right to view the business directory. 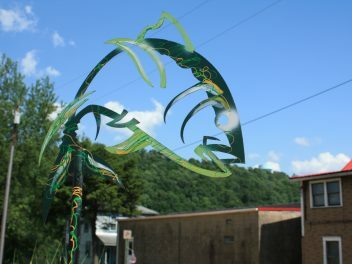 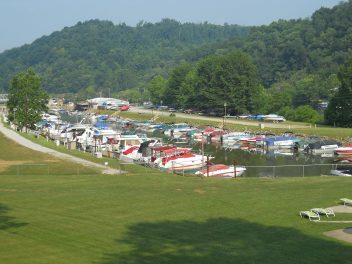 Fredericktown is located in the Maxwell Basin Recreation Area, the longest stretch of the Monongahela River uninterrupted by a lock or dam. 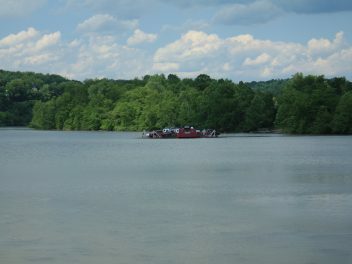 The Fredericktown Ferry is the last operating cable ferry [no longer operating] on the Monongahela River. 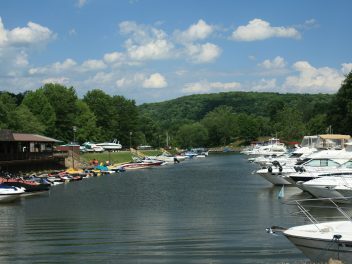 It connects Fredericktown, in Washington County, with La Belle, in Fayette County, and is jointly operated by both Counties. 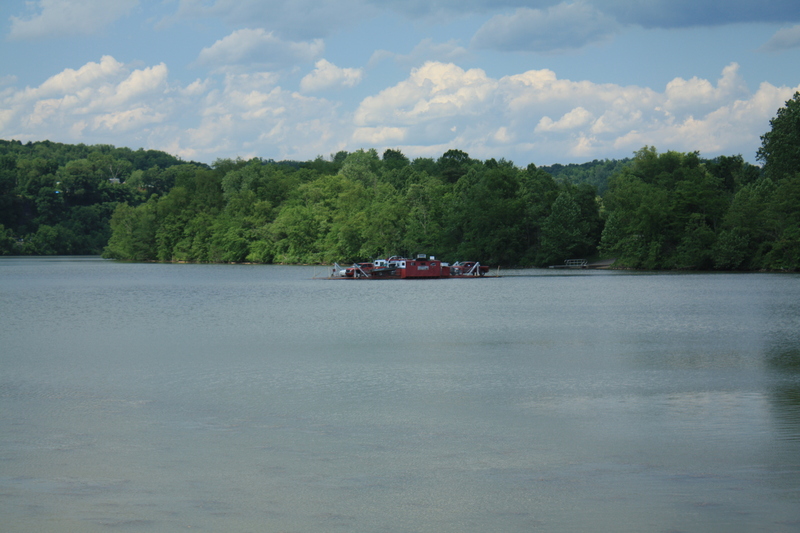 The current ferry is 63 years old, but ferries have operated in Fredericktown-Millsboro for roughly 200 years. 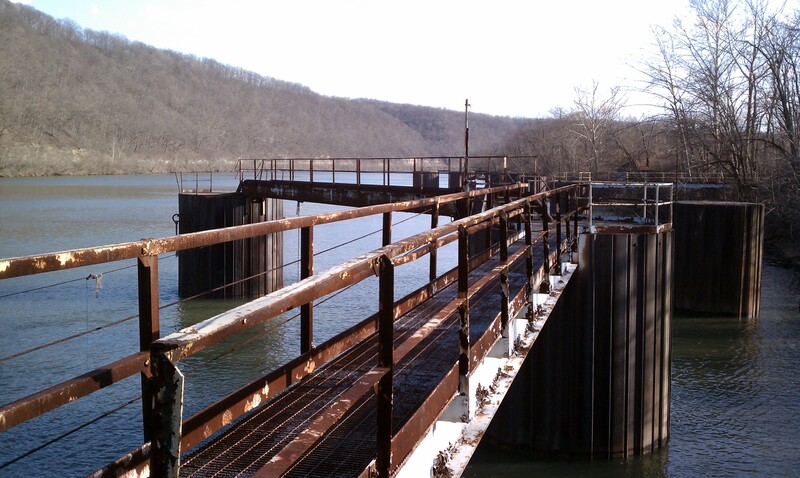 Plans to construct a bridge, opening in 2012, may end the ferry. The Greene River Trail, a 5.2 mile walking and bike trail, begins at the trailhead at the Greene Cove Yacht Club in Millsboro. 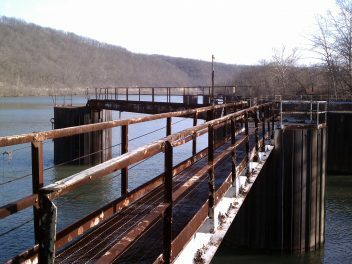 It passes through Rices Landing and ends in Crucible, however there are plans to eventually extend it by nine miles to Nemacolin, PA. 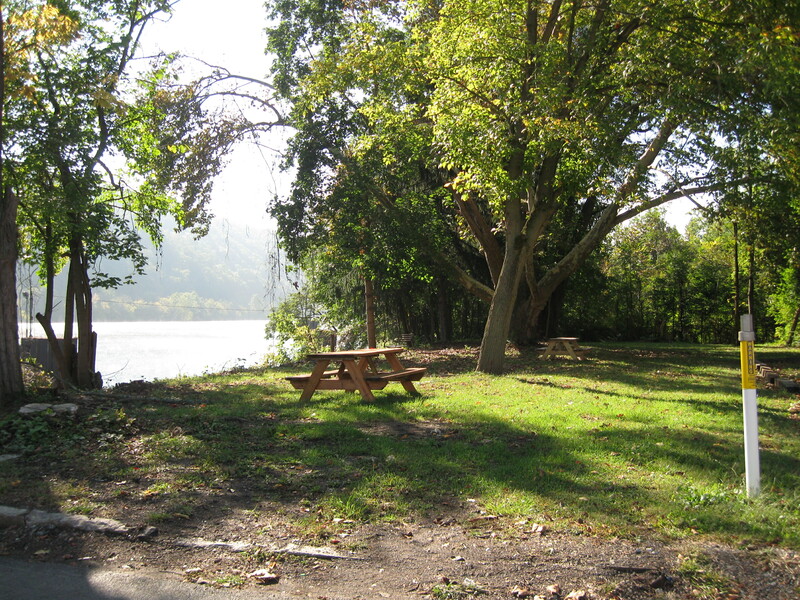 Ten Mile Creek is too shallow for motor boats upstream of the launch, but provides 3-4 miles (depending on water levels) of ideal paddling for canoes and kayaks. 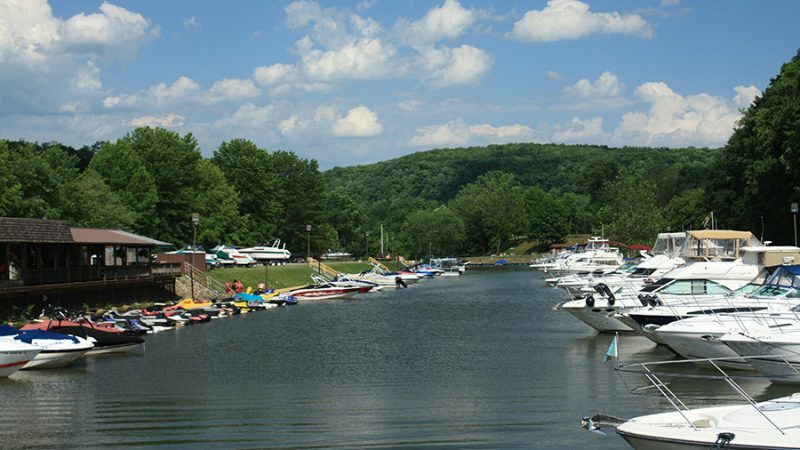 Public boat docks are located along the Monongahela River at Fredericktown, behind the East Beth Township Building, and provide a short walk to the restaurants and stores of the business district. 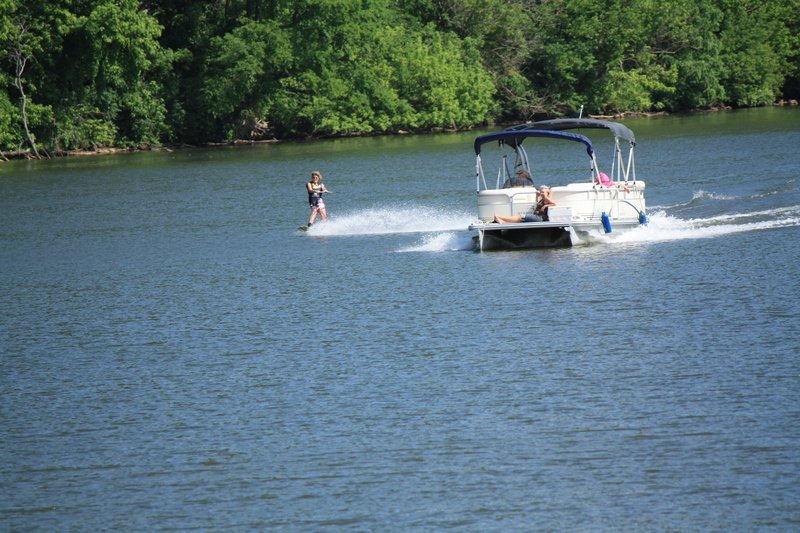 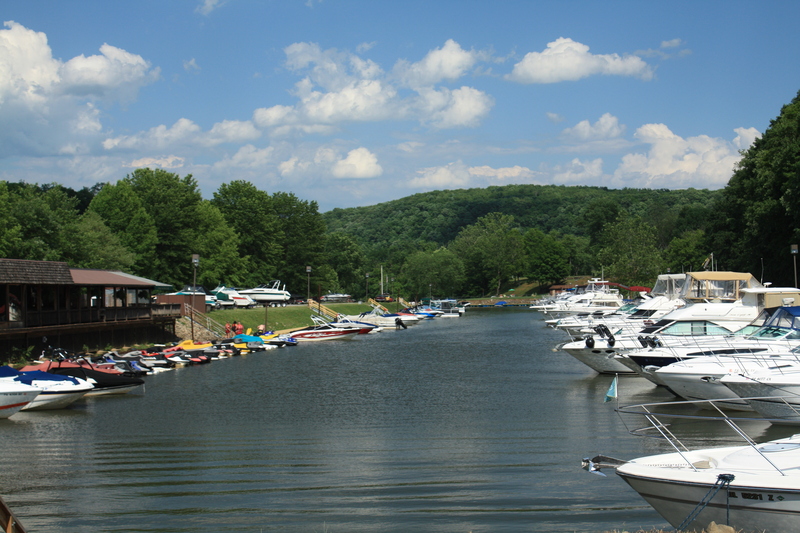 Multiple marinas and yacht clubs are also located in and around Fredericktown. 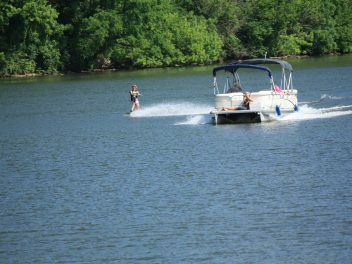 For instance, the Greene Cove Marina just outside of Millsboro has a boat launch available to the public for a small fee and a restaurant and bar overlooking the river. 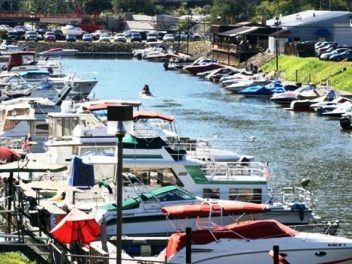 Nearby Engle’s Holiday Harbor is a full-service marina, specializing in repairs and sales. The public boat docks behind the Township Building are open for fishing. 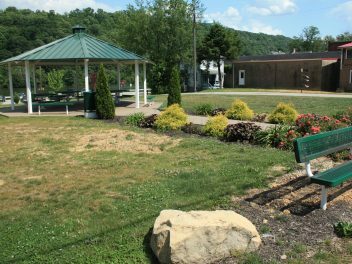 Interested in visiting Fredericktown? 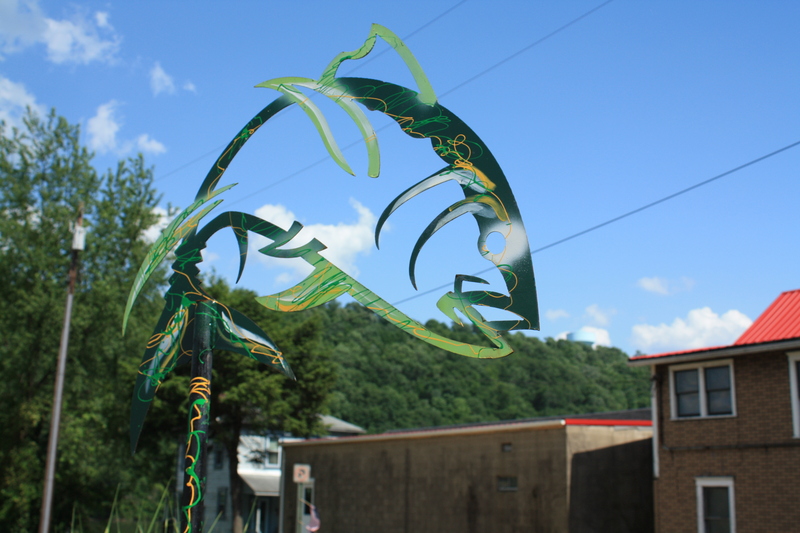 Read our sample itinerary, A weekend in Fredericktown, for ideas of what to see and do!